LTC Trailer.Exploring Teen Suicide from Lifetree on Vimeo. What’s the best way to rally around a family dealing with the suicide of a son or daughter? 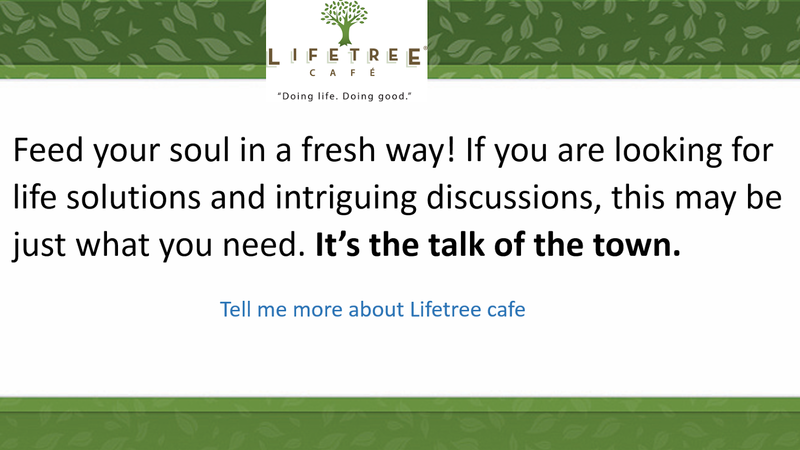 Share your thoughts during “Exploring Teen Suicide” Join us at Lifetree, Tuesday the 29th of May, 630PM, at Hacienda del Lago Restaurant, 14155 E Via Rancho del Lago, Vail AZ 85641.